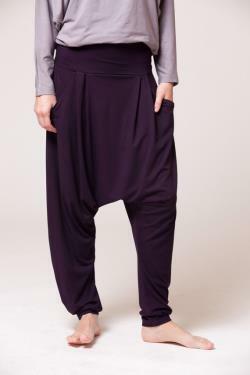 Another item from my fall/winter collection, a great new jersey harem pants. 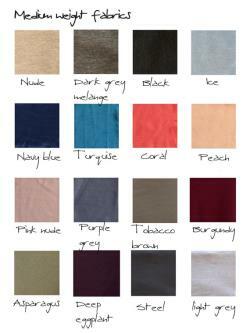 Made from a soft viscose jersey fabric with small percent elastene which allows a relaxed fit & beautiful draping. 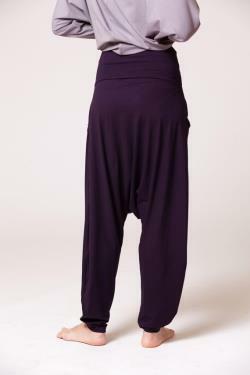 Updated version of my famous harem pants, these come with deep front pockets & pleats for extra volume. The relaxed fit is perfect for everyday casual wear or a good yoga session. B33-34 w26-27 h35-36 inch / b84-86 w66-68 h89-91cm. B35-36 w28-29 h37-38 inch / b89-91 w71-73 h94-96cm. B37-38 w30-31 h39-40 inch / b94-96 w76-78 h99-101cm. B39-40 w32-33 h41-42 inch / b99-101 w81-83 h104-106cm. B41-42 w34-35 h43-44 inch / b104-106 w86-88 h109-111cm.